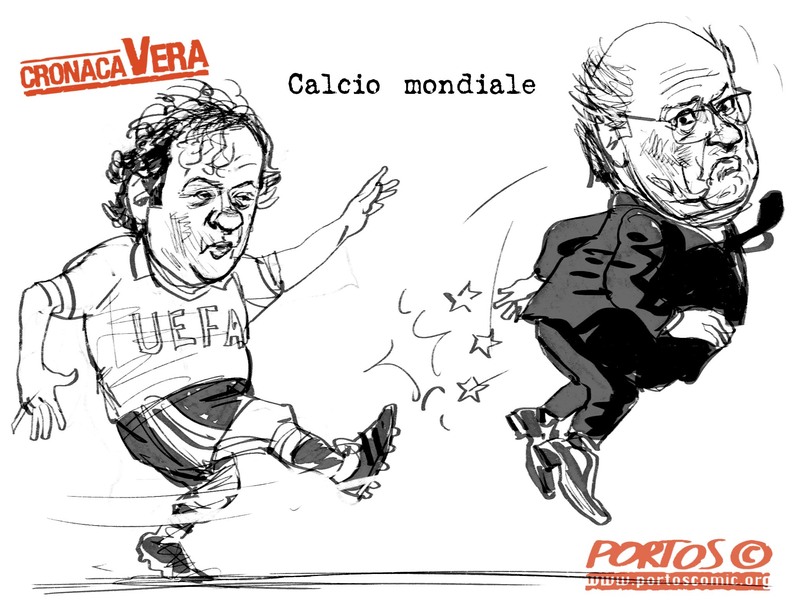 This entry was tagged Blatter, FIFA, PLATINI, UEFA. Bookmark the permalink. 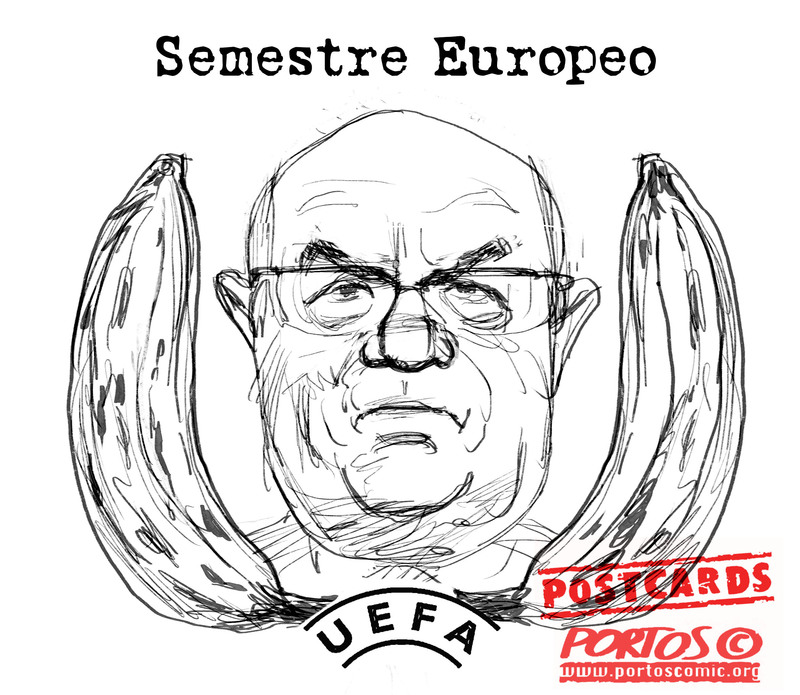 This entry was tagged semestre europeo, Tavecchio, UEFA. Bookmark the permalink.